We are committed to providing the highest quality of care and to keep each patient informed and educated throughout each step of their treatment. We will utilize the latest techniques and equipment to help families live well-adjusted and free of pain. 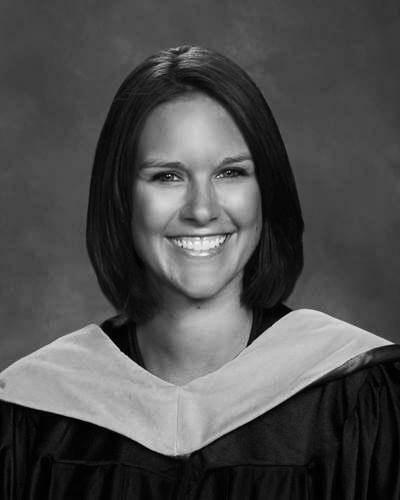 Dr. Lauren Gomes graduated Valedictorian from Palmer College of Chiropractic Florida campus in 2013. During her studies, Dr. Gomes had the opportunity to travel to Bahia, Brazil to treat patients and broaden the reach of chiropractic internationally. Prior to attending Palmer College of Chiropractic, Dr. Gomes graduated from Michigan State University in 2007 with a Bachelor of Science in Kinesiology. Before deciding to become a chiropractor, Dr. Gomes worked in a chiropractic office as the office manager. She experienced first hand the benefits of chiropractic care and decided to pursue a career in the field. Dr. Lauren Gomes is a native of Sterling Heights, MI and attended Sterling Heights High School. She knew that Sterling Heights would be the perfect place for her to open up her first practice. She is married to her husband, Mauricio, and they have a daughter, Presley. Dr. Gomes loves spending time with her family, scrapbooking, the outdoors, and has been the biggest Elvis Presley fan since she was five years old.